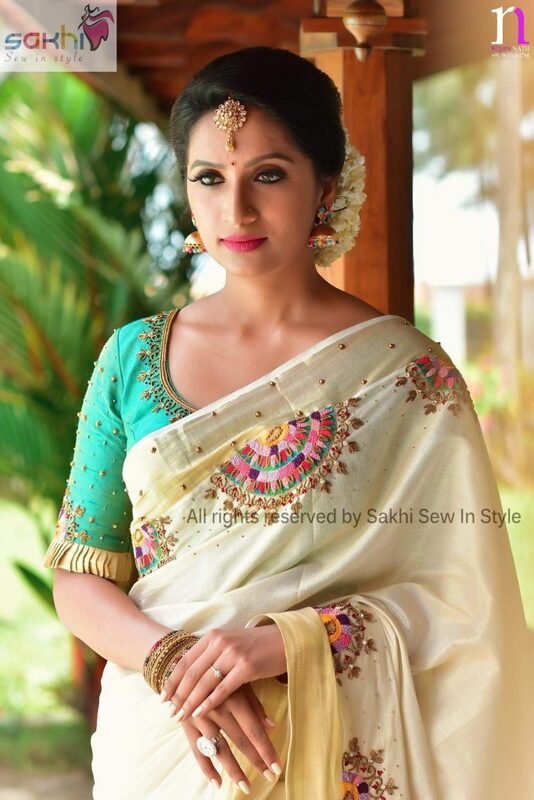 When you are wearing a nine-yard silk saree, you think a plain blouse would add enough glam to it? 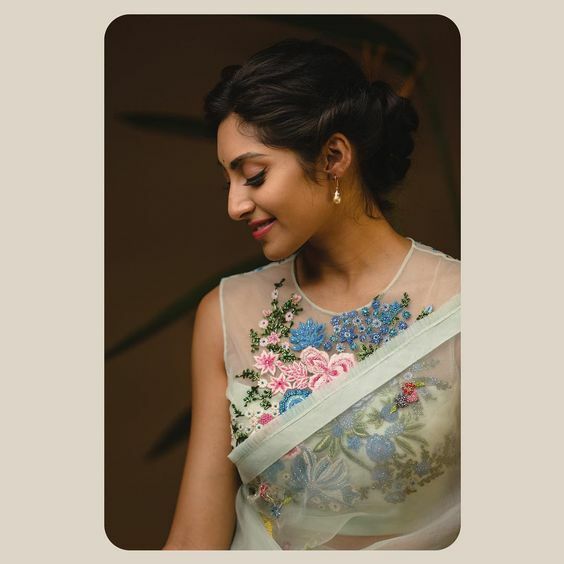 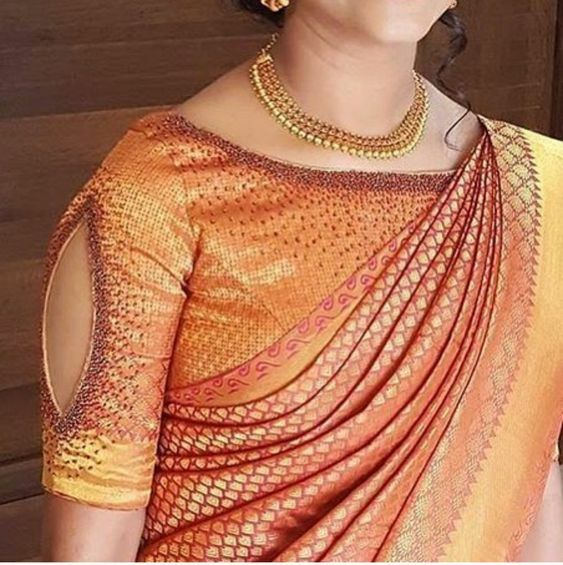 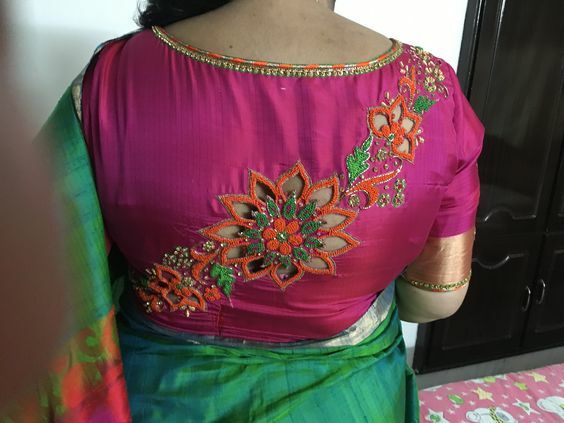 Nah, ‘cos despite the silk saree being attention-grabbing, it needs to be complemented with a piece de resistance blouse. 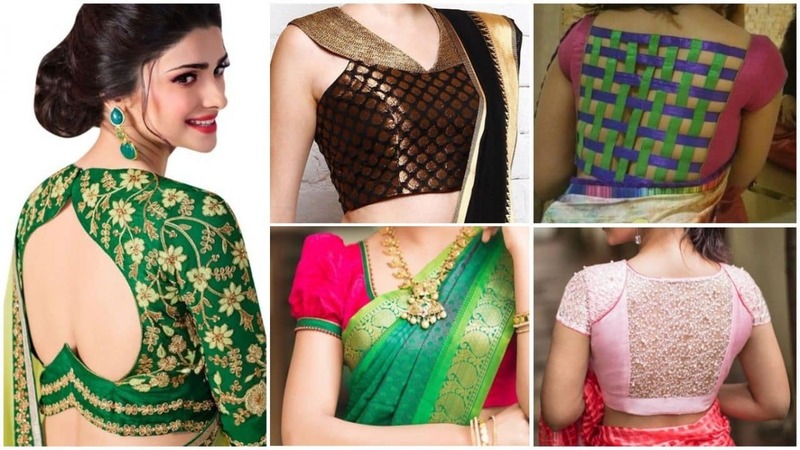 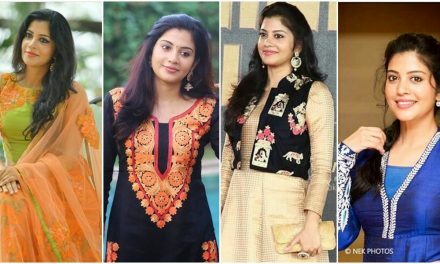 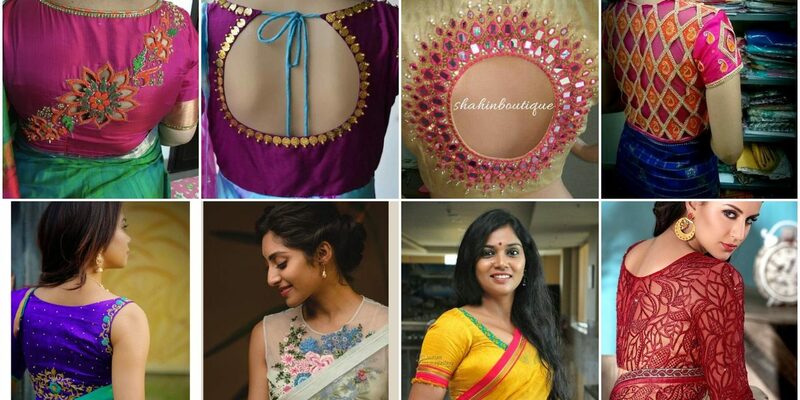 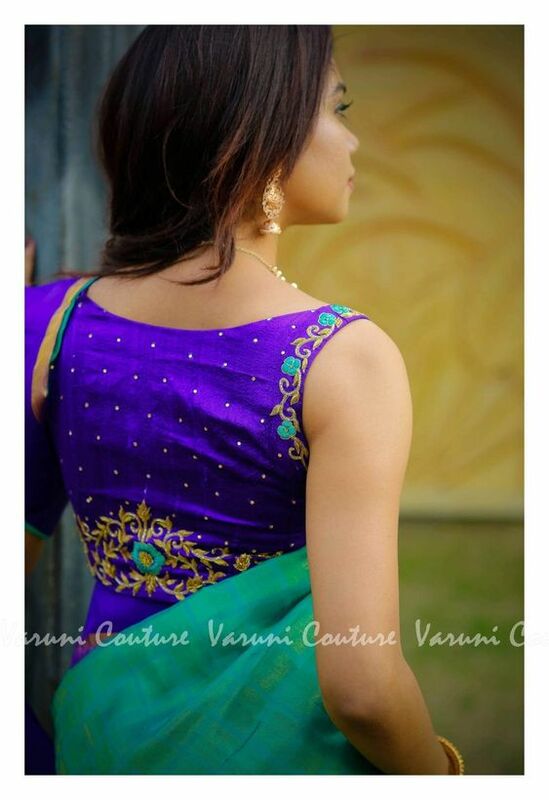 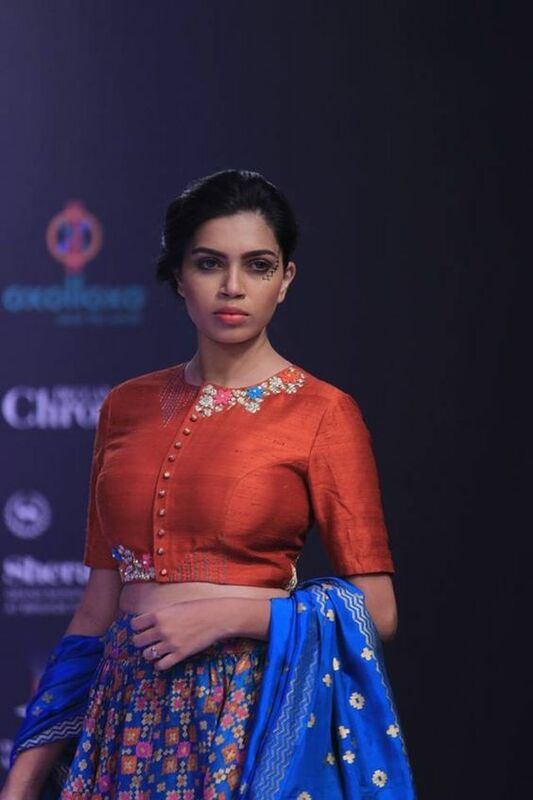 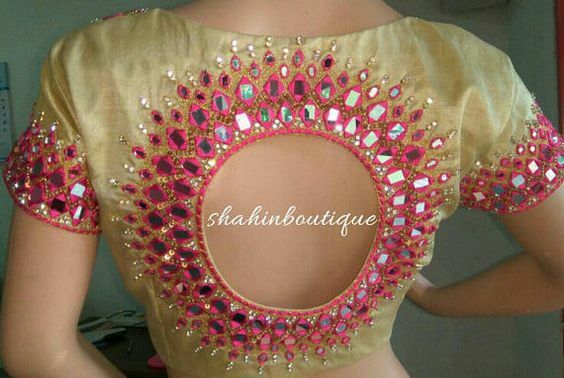 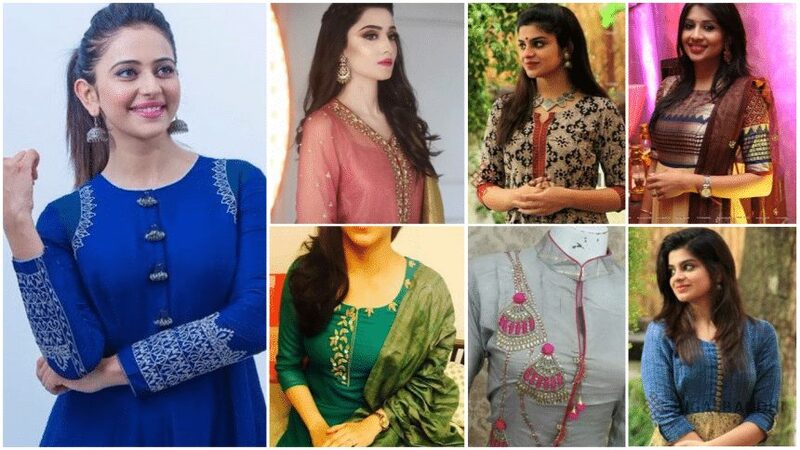 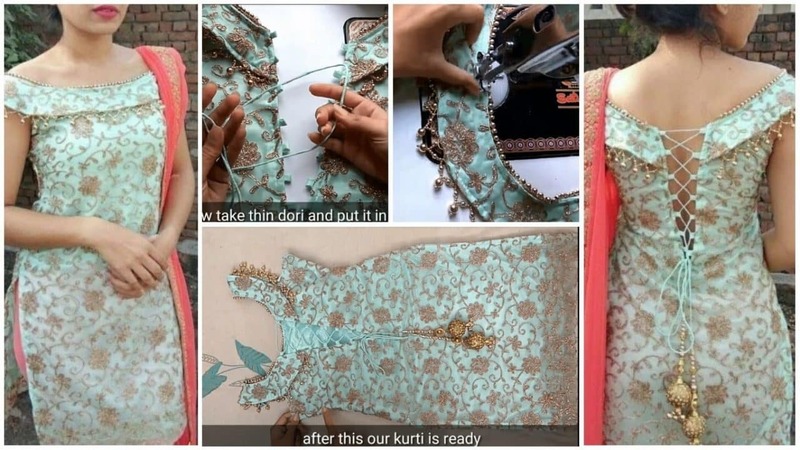 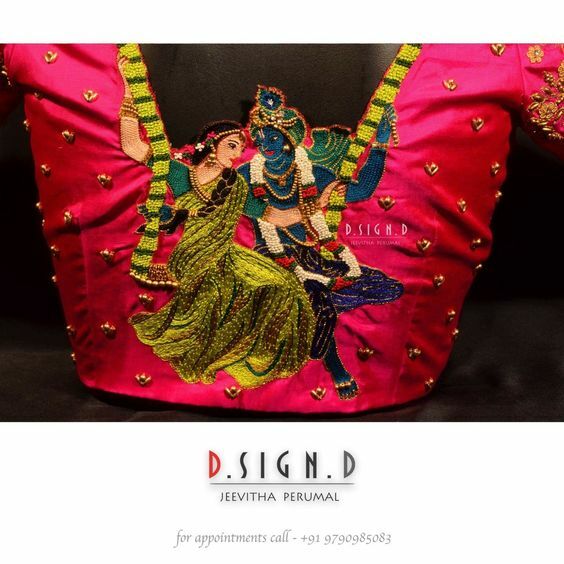 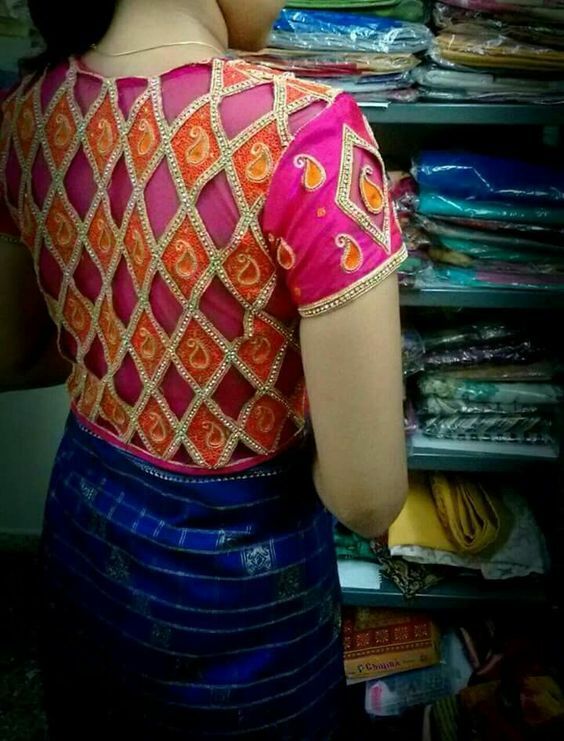 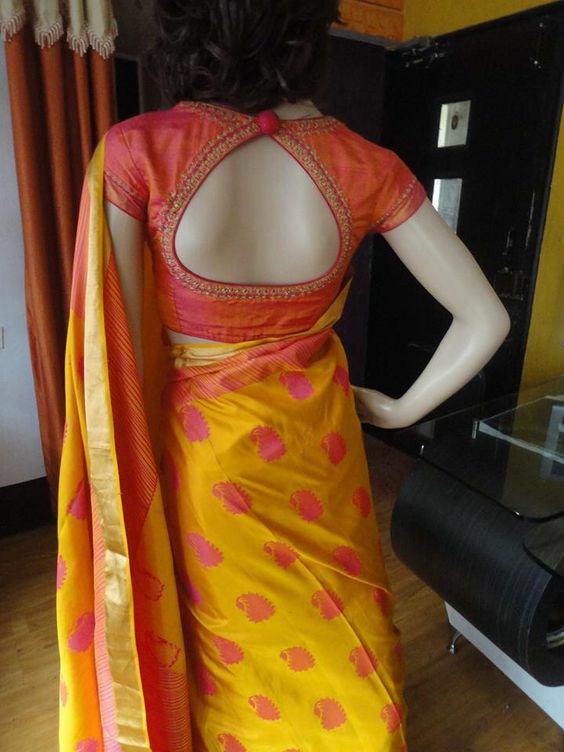 Though the concept of blouse designs for silk sarees is relatively new in India, it is catching on like wildfire.